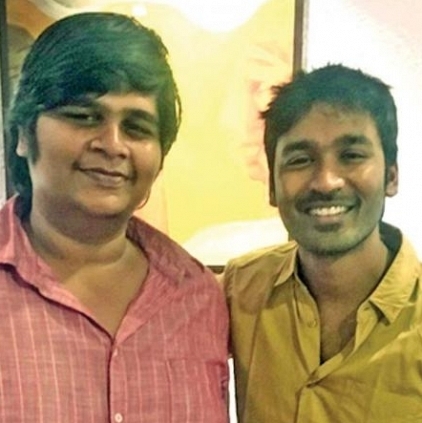 MASSIVE CHANGE IN DHANUSH-KARTHIK SUBBARAJ PROJECT! ALL RUMORS BASHED! Over a year ago, we heard an interesting announcement that director Karthik Subbaraj will be directing his next film with Dhanush in the lead. 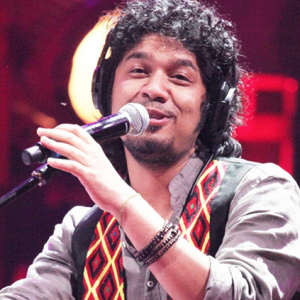 Karthik debuted with the superhit horror comedy Pizza and followed it up with the award-winning hit Jigarthanda and Iraivi. 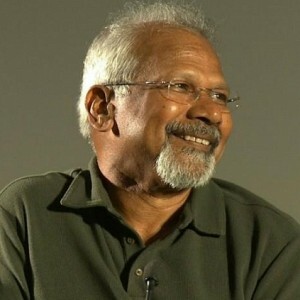 He is currently busy with the post-production of his next, Mercury, a silent film with Prabhu Deva in the lead role. It was announced that Thenandal Studios Limited will be bankrolling the Karthik Subbaraj-Dhanush project, but now we hear that there has been a big change in the project. 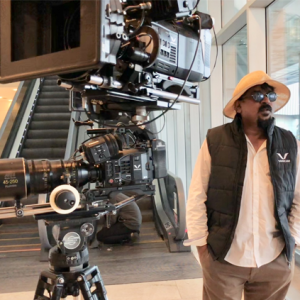 It is being speculated that Y Not Studios Sashikanth will be taking over the role of the producer. This comes after there were several rumors about the project being dropped and Karthik will be moving on to his next project. Now, it is confirmed that the production is very much happening, and an official announcement can be expected very soon. Y Not Studios seems to be on a roll after their blockbuster outing, Vikram Vedha! 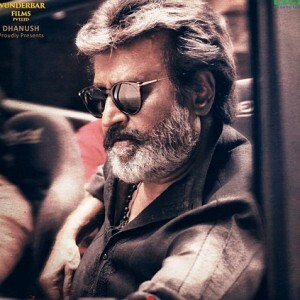 One of the most awaited films of the summer is Rajinikanth's Kaala, his second collaboration with director Ranjith after Kabali. 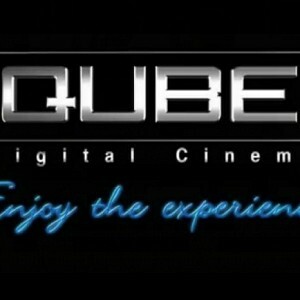 Dhanush is producing this venture which has a host of actors in the cast list. Something we have all been waiting for is the teaser of Kaala and Dhanush has just announced the release date of the first teaser of Kaala! March 1, we will witness Superstar Rajini's entry as Kaala in the teaser. Dhanush took to Twitter to give this massive announcement as he tweeted, " The news you have all been waiting for. #Kaala TEASER FROM MARCH 1ST. Get ready to be in awe of our one and only Superstar’s charisma and style. “ இந்த கரிகாலனோட முழு ரவுடித்தனத்த பாத்தது இல்ல..ல ..? பாப்பீங்க!!! “"
We aren't sure if this is a dialogue from the teaser or something that Dhanush is saying for Kaala! But, it is going to be hard to control the excitement. Will this teaser beat numerous YouTube records? Let us wait and see! People looking for online information on Dhanush, Karthik Subbaraj, Sashikanth, Y Not Studios will find this news story useful.